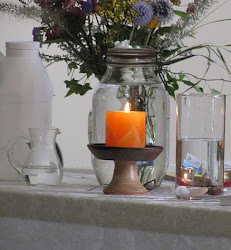 UU A Way Of Life: Where is the nectar of the Divine? Where is the nectar of the Divine? 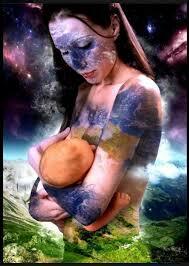 After birth we are conditioned to know and believe certain things we are taught. People who catch on to the conditioning are considered clever and successful. Clever people often miss the truth. Clever people have been alienated from their true nature. Life is not what we have been told it is by those on the path of the ego. 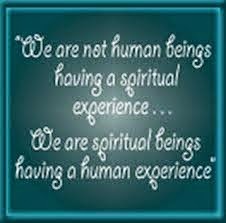 Life is found on the path of the spirit. When it dawns on clever people that they are not so clever there is hope. Hope arises from knowing what is not known. Knowing what is not known leads one on the search for the truth. In this search there is great meaning as one enters into the mystery. Unitarian Universalists convenant together to affirm and promote the free and responsible search for truth and meaning. In this principle is found the nectar of the Divine.